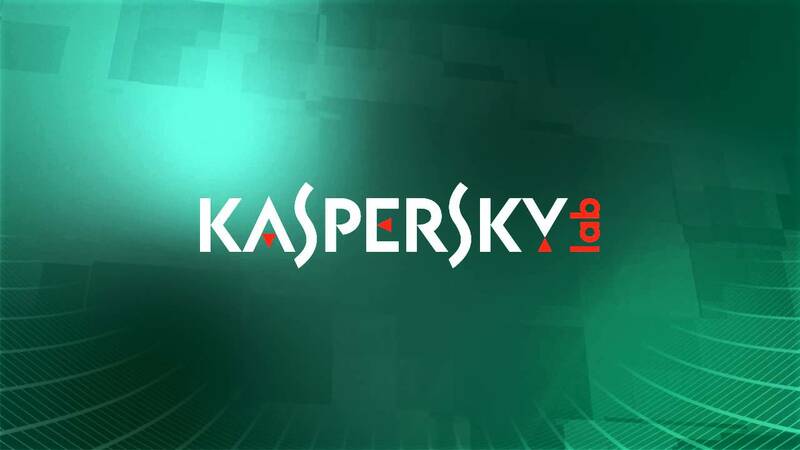 Earlier in June we have reported that Kaspersky Lab has filed an Anti Trust complaint against the Redmond Giant stating that it is using its own Anti Virus Windows Defender by removing Kaspersky’s software. In response to the complaint Microsoft confirmed that its top priority has always been the security of data of its customers and that it removes/disables the Old versions of Antivirus software like Kaspersky if found to be incompatible with its Latest Version Windows 10. Both the companies have now come to a common ground and the Russian Anti virus giant has decided to drop the Complaint against the Redmond Giant after the company promised to make necessary changes to make Kaspersky compatible with its upcoming Windows 10 Fall Creators Update. 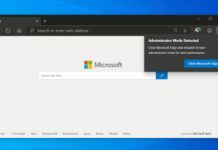 The Redmond Giant confirmed that if an anti virus application license expires the users will be shown a persistent notification on the screen until the users decides to renew the license or move to Windows Defender or any other third party antivirus vendors.